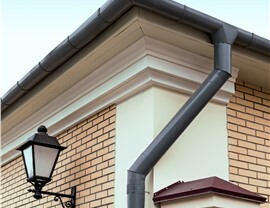 We offer some of the industry's best gutter protection solutions for your home. 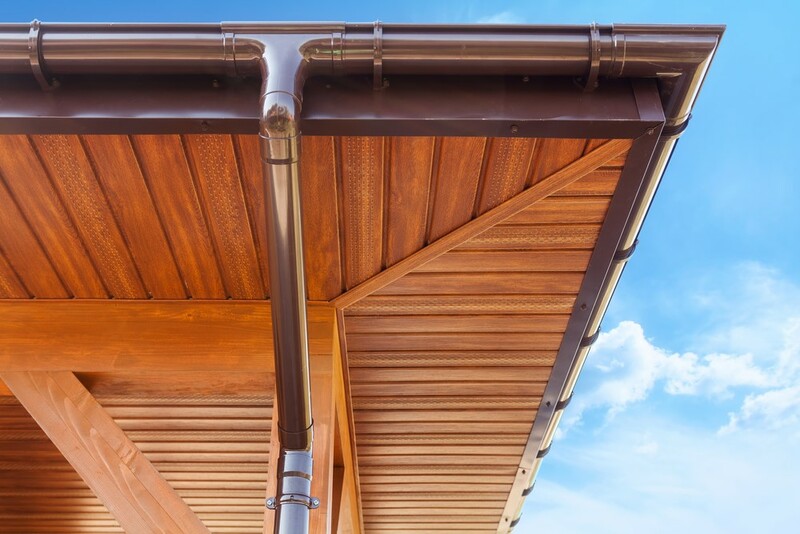 Because your gutters play an integral role in protecting your home from moisture, you should do your best to keep them in excellent condition. 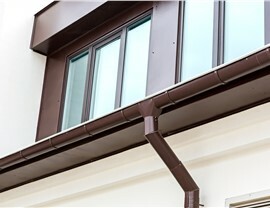 While it is easy for debris and ice to block them, gutter protection systems can make a huge difference. However, not all gutter protectors are created equal. 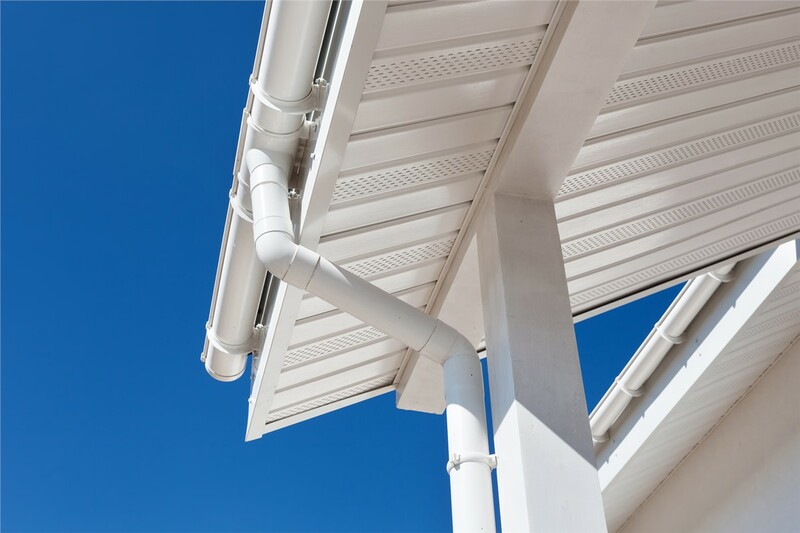 In order to get the top-quality protection for your gutters, come to XL Contracting. With years of industry experience and premium products, you can count on us to keep your Northern Illinois or Southern Wisconsin home in great shape! 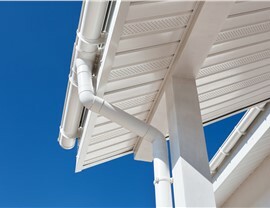 Improved Curb Appeal: We offer several colors and styles so that you can find a beautiful option to match your gutters. 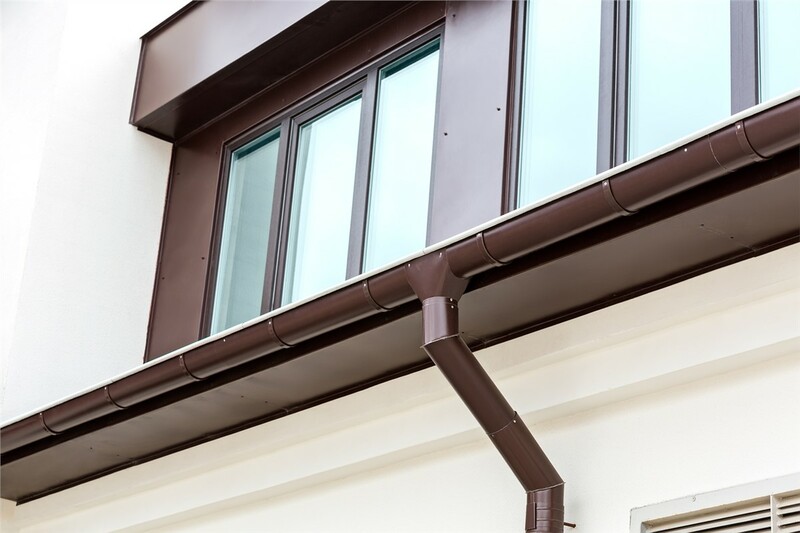 Protection from the Elements: With clear gutters, you don’t have to worry about rain getting in between your siding or pooling around your foundation. 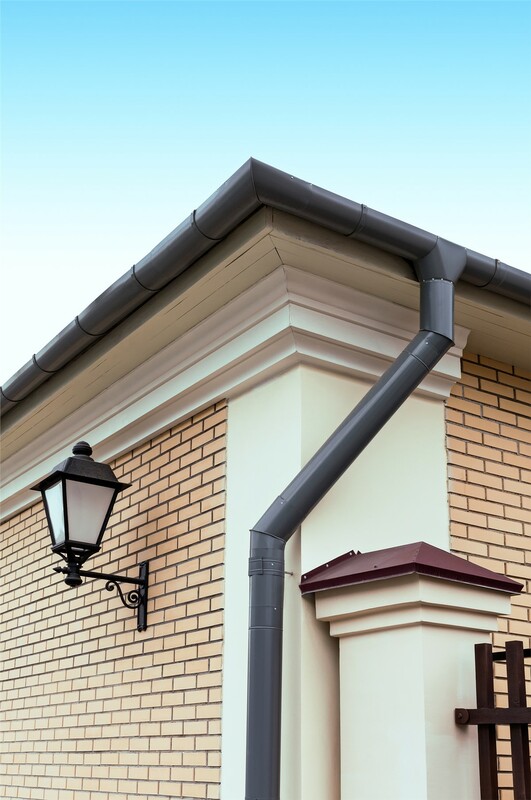 Low Maintenance: The gutter protection makes it easier than ever to keep your gutters clean and clear. 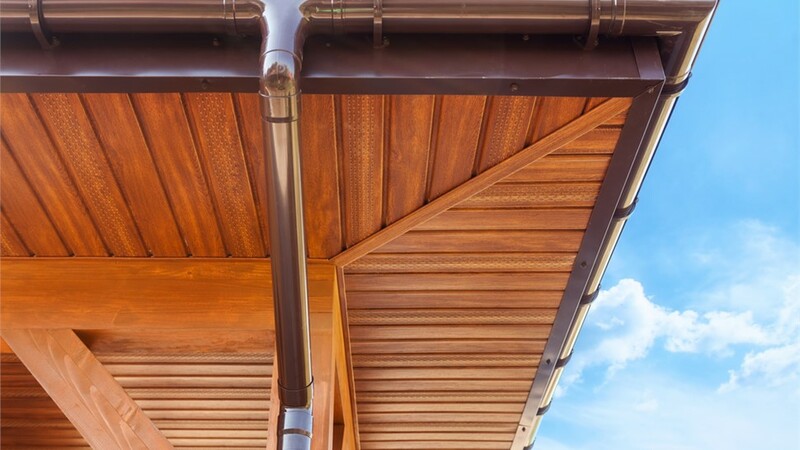 To protect your gutters and prolong their lifespan, contact XL Contracting today! You can fill out our online form to request a free, no-obligation estimate or call to speak with one of our knowledgeable professionals about the details of your project.